Who Can Use The ULSU Council Chambers? 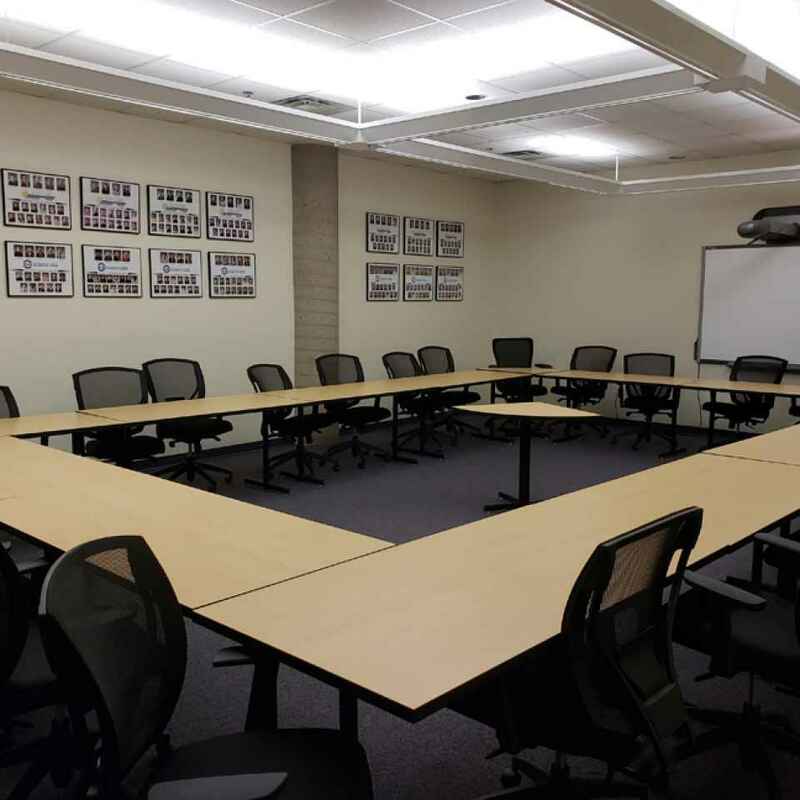 The Students' Union Board Room may be used by any group affiliated with the University of Lethbridge or the Students' Union. Maximum seating capacity around the Board Table is 21. The Gallery can comfortably seat 16 people, with 24 as the maximum. Users must book the Board Room at least two weeks in advance. Students' Union business will have priority over all other bookings. Ratified Clubs may use the Board Room for club meetings free of charge. 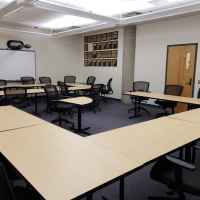 Alumni may book the room at minimal or no cost, at discretion of the Executive Council or the General Assembly. The Executive Council or the General Assembly have the authority to deny any group access usage, and they also have authority to access a fee for the use of the Board Room. After hours access must be arranged in advance with the Students' Union.